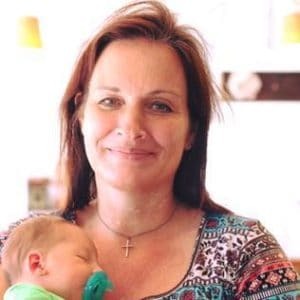 August 28, 2018 0 comments on "10 Easy Pickling Recipes for Canning"
Ten of the best easy pickling recipes for canning. 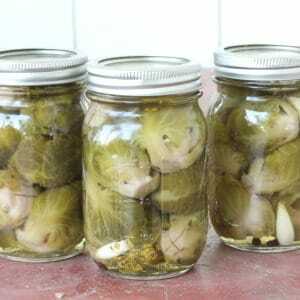 Recipes for quick pickles, refrigerator pickles, and recipes for pickling a variety of other vegetables. 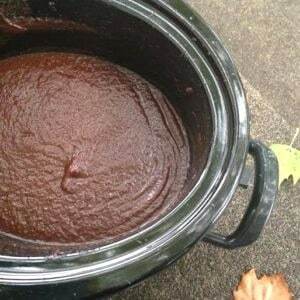 August 13, 2018 14 comments on "Crock Pot Apple Butter"
Easy canning recipe for apple butter made in your crock pot. Can it or freeze it for later. August 9, 2018 0 comments on "Pickled Brussel Sprouts"
Canning pickled brussel sprouts. Everything you need to know to get started, including step by step canning instructions for beginning canners. 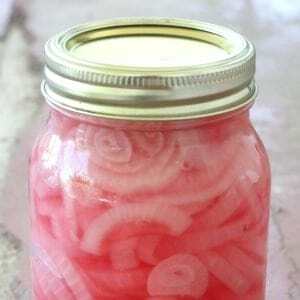 August 5, 2018 0 comments on "Pickled Red Onions"
Easy recipe for canning pickled red onions to enjoy in salads an on sandwiches all year round. Recipe for making and canning pickled cherry tomatoes. 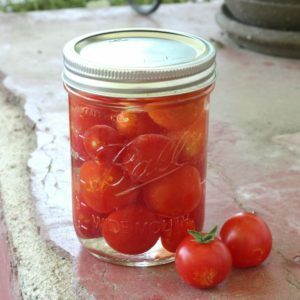 Add pickled tomatoes to pasta salads or eat right out of the jar! Easy recipe for beginning canners.